The Crappie on Weiss Lake are plentiful and large. 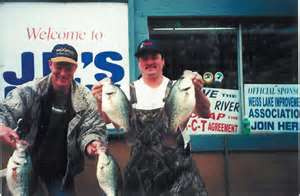 With a 10 inch size limit and a 30 fish per person creel limit this makes weiss lake The Crappie Capital of the World !!!! For A quality trip come fish with me and see why it got its name !! !